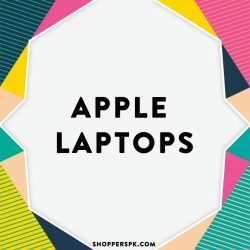 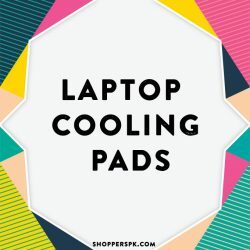 ShoppersPk.com is a best store to buy Laptops in best Price in Pakistan in Karachi, Lahore, Faisalabad, Islamabad, Pakistan. 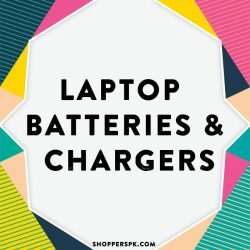 Fast deliveries, top customer support, easy returns are the reason customers buy from ShoppersPk.com! 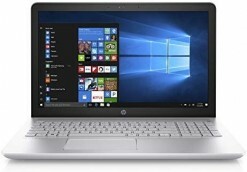 Buy computer laptops machines in Pakistan with low prices. In fact Computer and laptop has become the need for people, nowadays without a computer or laptop people cannot survive and they cannot accomplish their target. In addition the businesspersons need computer to laptop to handle their business. Students in general also needs among computer or laptop to do the study.